How much money will you need in Costa Rica? 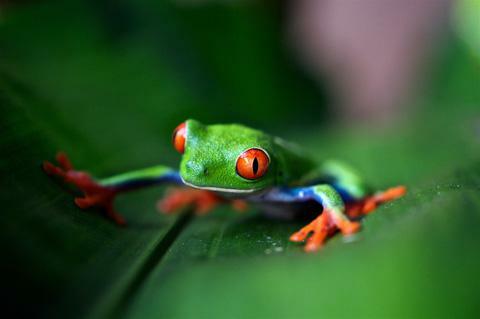 ₡41,561 ($70) is the average daily price for traveling in Costa Rica. The average price of food for one day is ₡9,613 ($16). The average price of a hotel for a couple is ₡46,150 ($78). Additional pricing is in the table below. These average travel prices have been collected from other travelers to help you plan your own travel budget.